Whether it’s you or someone you play with, you’ve almost certainly got to deal with the juggling act of playing in multiple bands. How do you handle schedule conflicts? What’s the best policy for you to have? Then it’s on to how you choose and learn songs in your band. Paul and Dave certainly have thoughts to share about this! 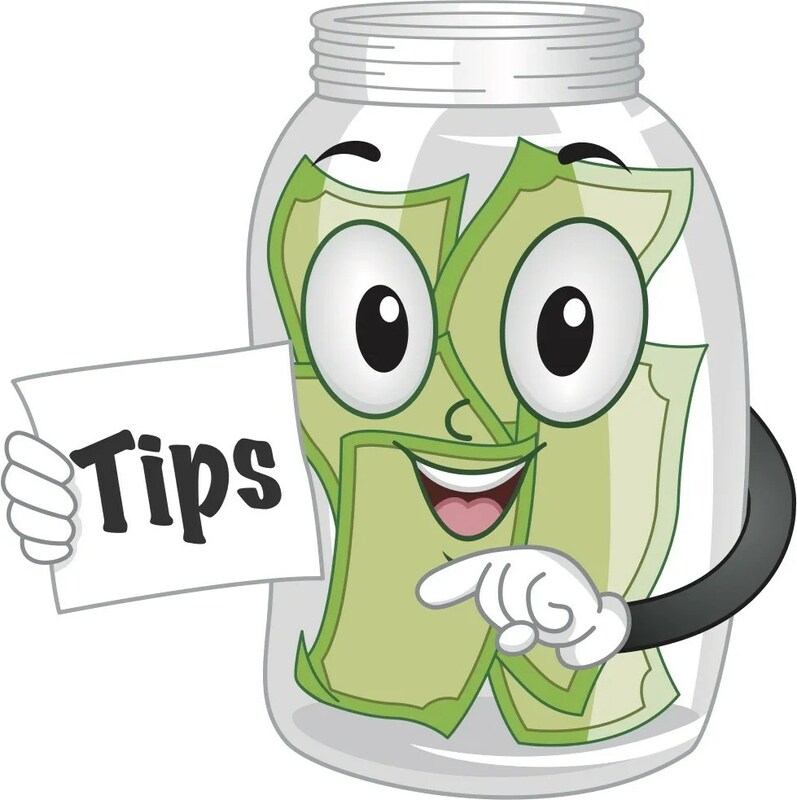 They’ve also got some tricks and tips to share, too, about highlighting the tip jar in creative ways and dealing with those crazy nights when the weather feels like another member of the band. Press play and enjoy! 00:40:05 Rob-Who Chooses The Songs? 00:46:14 How do you learn songs?